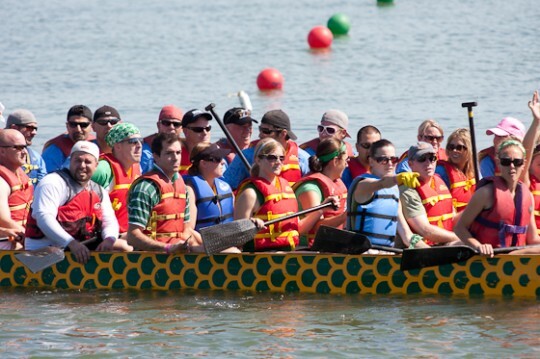 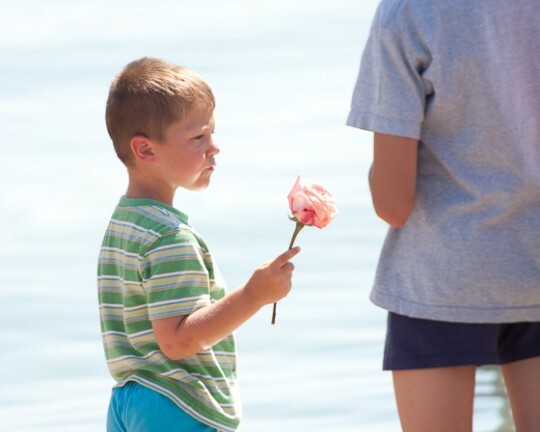 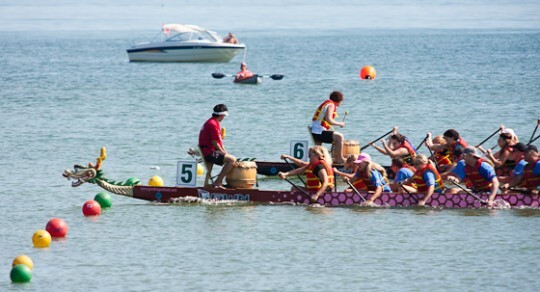 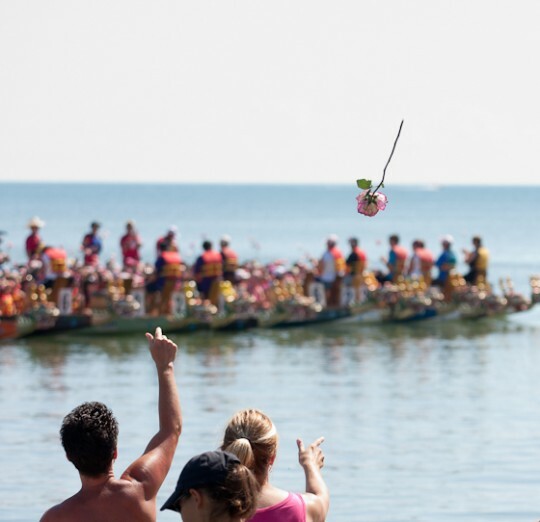 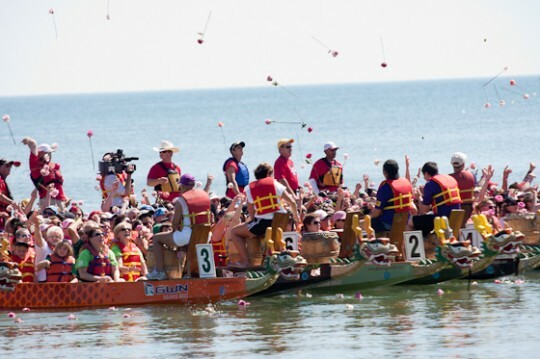 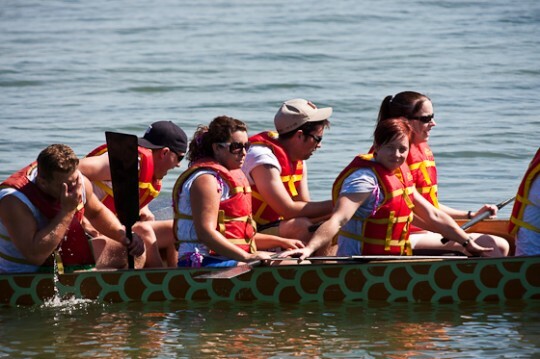 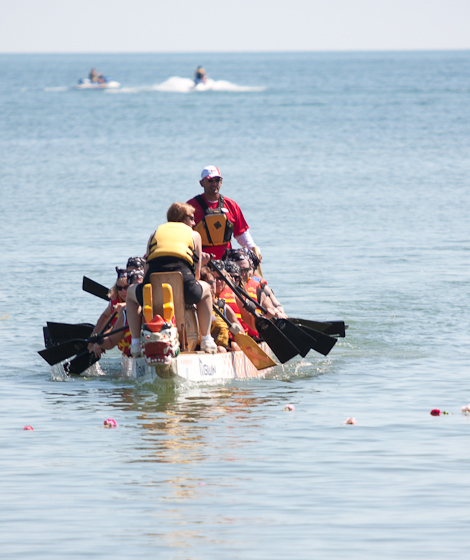 This weekend the annual Dragon Boats Festival for the Cure took place in Tecumseh at the new Tecumseh Waterfront Park. 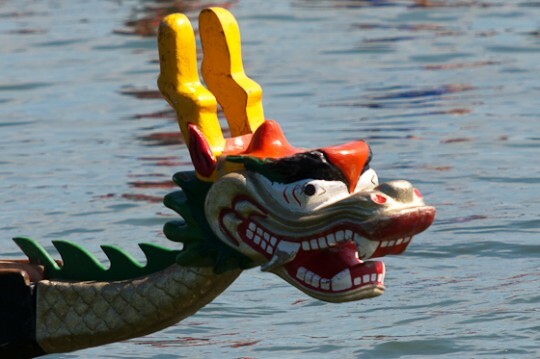 Tecumseh also added a 25 foot, 19,000 pound granite Dragon statue to the park. 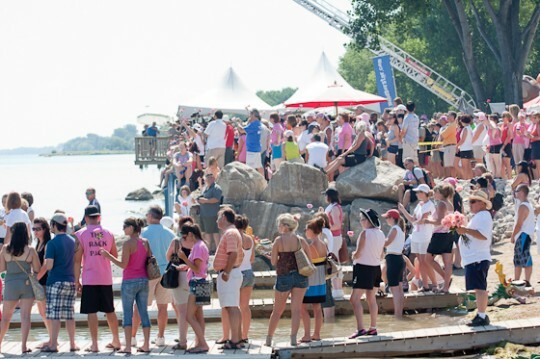 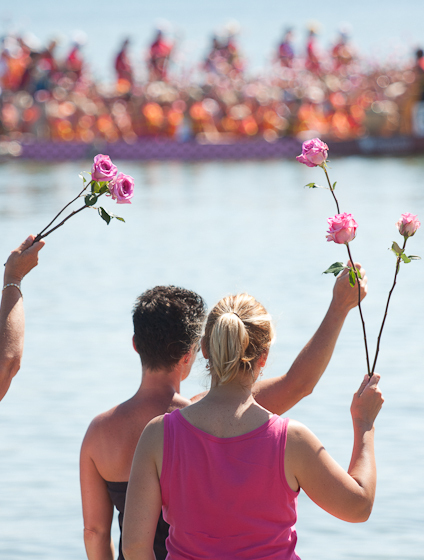 There are over 3000 paddlers raising money for breast cancer. 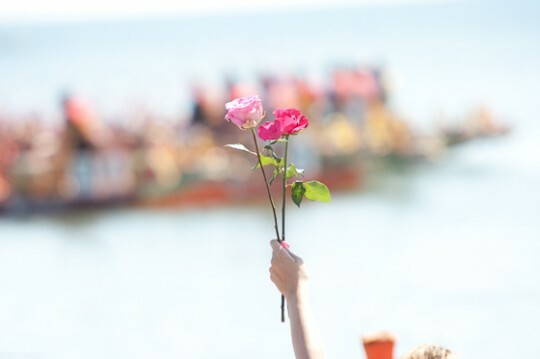 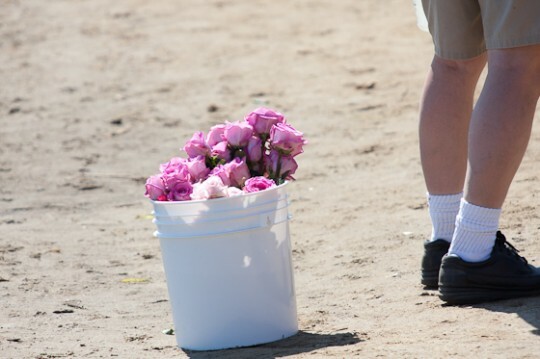 A rose ceremoney took place today where people honoured loved ones who lost the fight to breast cancer by the reading of poem and performance of a song dedicated to the event. 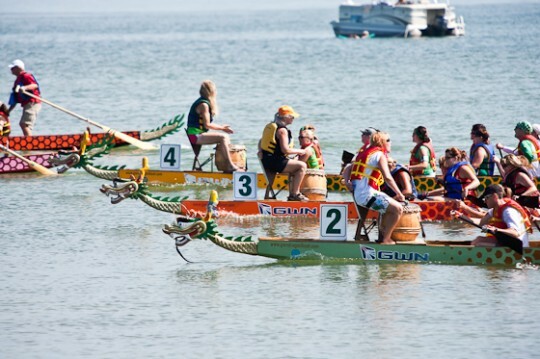 The races continue today and this evening.